Three powerful cabinet ministers have put their weight behind the growing of industrial hemp in Malawi, saying this would turn around the economic hardships the country is facing but have asked for another vernacular name other than Chamba. Leader of the House George Chaponda, who is also minister of Agriculture and President Peter Mutharika’s right hand man was among the senior cabinet ministers who supported a private motion by Ntchisi north MP Boniface Kadzamira which was seeking the House to legalise the growing of the hemp. He said the ministry of Agriculture through Chitedze Research Station is doing a research on the industrial hemp. Chaponda, however wondered why it is grown in European and Asian countries including UK, China, Japan, Austria but in Africa it is grown in Egypt alone. Minister of Trade and Industry, another powerful minister in Mutharika’s administration said the value of growing the hemp are very good. “This crop will help Malawi move from its current position of dominantly importing nation to a dominantly exporting nation,” he said. However, he suggested there should be legislations that would control, monitor and regulate the growth to avoid abuse. Minister of Health Peter Kumpalume, one of the trusted ministers of Mutharika said there was need to ensure that only the right variety of the hemp is grown as indian hemp and industrial hemp come from the same family of the crop. He agreed with others that the hemp will be useful in making cooking oil, manufacturing materials, cosmetics, clothes, among others. Mzimba north MP told the House that Malawians should embrace this new crop saying religious and cultural beliefs should not make people fear scientific research as the country needs innovation and technology if it is to move forward. Kadzamira told the House that the plant has enormous economical, medical and nutritional values and should be allowed to be grown. He said all farmers wishing to grow the plant would be registered and monitored, saying this would in the long run replace tobacco which is facing a smoky future. Kadzamira said the Linguistics Department at Chancellor College will come up with a better vernacular name other than chamba. The motion received overwhelming support from both the government and opposition sides. and how will our police differentiate between the two considering the lack of forensics lab and testing equipment? Chamba has always been grown in Malawi for years just go on the Internet and google Malawi Hemp and there is a fascinating documentary and how much money is being made…….you just woke up?? The president and his ministers and their cronies will be eating the money. 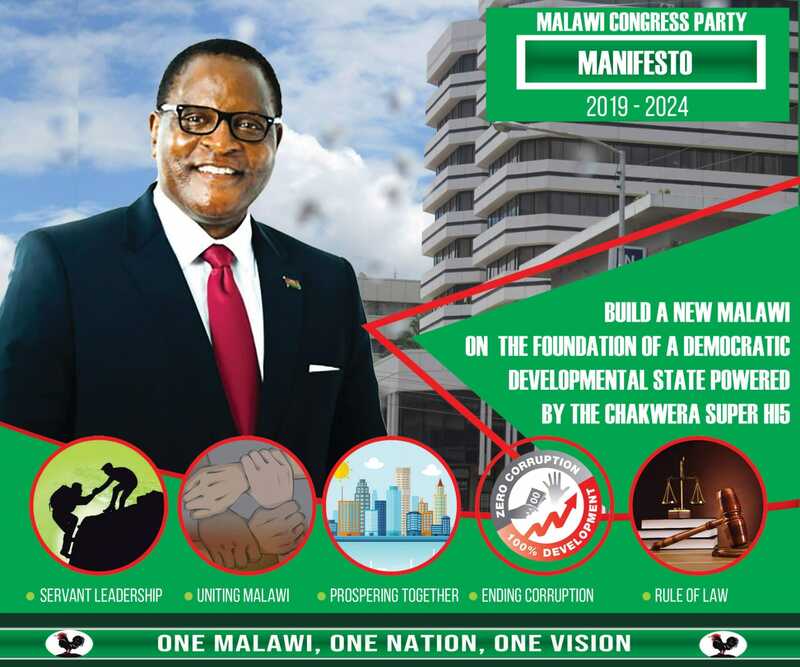 The chamba will not benefit Malawians. PLEASE CAN YOU PASS THIS BILL AND STOP WASTING OUR TIME?